As early as in the Middle Ages, Bohemian glass blowers started producing the most amazing crystal glass in the world. They managed to create crystal that was much more solid than Venetian glass of that time. Being distinguished for variety of colors, Bohemian crystal glass has been considered to be most popular and beautiful in the world since then. Magnificent cobalt blue, agitating ruby-red, glamorous sky blue – all these colors are radiated by Bohemian crystal glass. Many people came to love this crystal glass when they first saw amazing wine glasses, vases, chandeliers, elegant door handles and other products made of it. Thus, items made of Bohemian crystal glass have been decorating the richest and most famous houses of the world since then. Having once seen such beauty, one cannot stay indifferent to a handle the light from which is dissipated throughout the house. You look at it and understand: It lives its own miraculous internal life, but this life is yours and of your house. Crystal glass accumulates sun light, shines itself with all rainbow dyes and gives this transformation miracle to your glance. But this is only the beginning. Walk slowly around the crystal glass handle, and it will show the beautiful interior of your apartment in the reflection shine… Our company offers you LUXURY and PREMIUM class products supplied from the manufacturer for any interior. 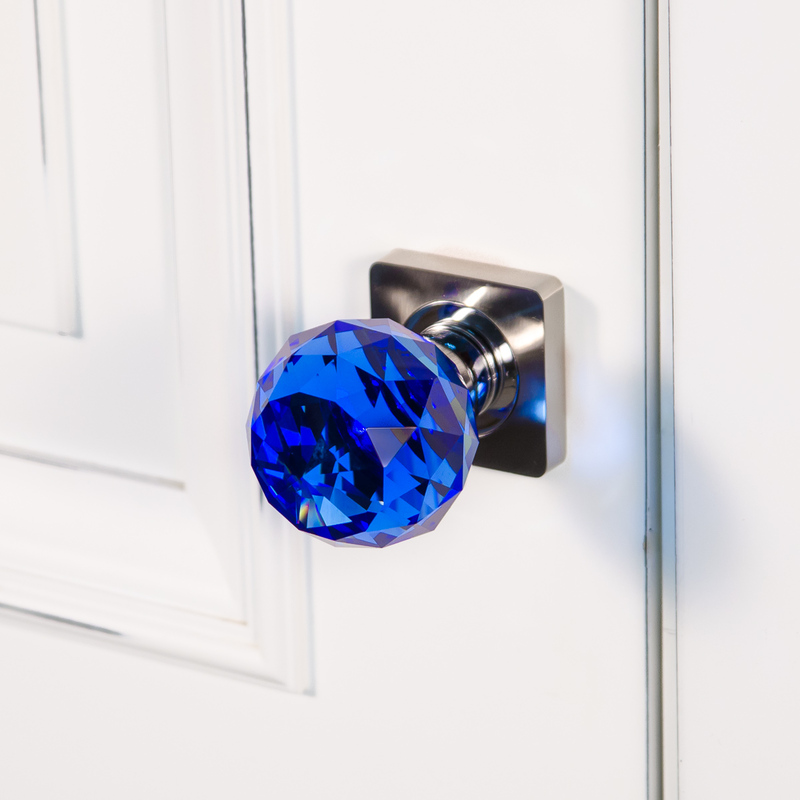 We have no doubt that our crystal glass handles will become a worthful decoration of your house! © Onyx Crystal 2015. All Rights Reserved.